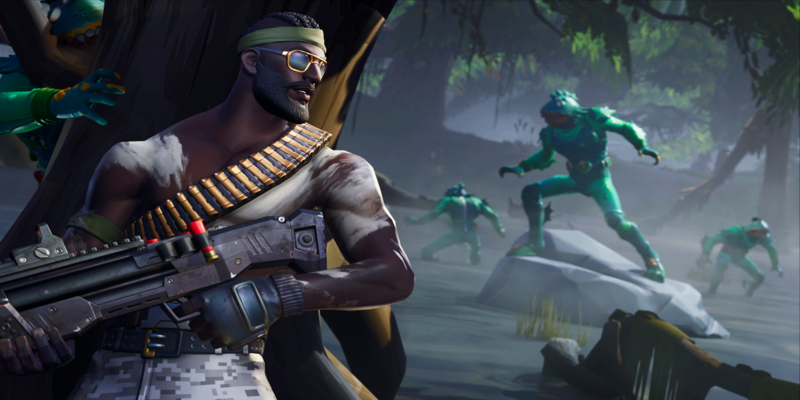 Fortnite has never been a bug-free game, and that might be most apparent in the game's audio. 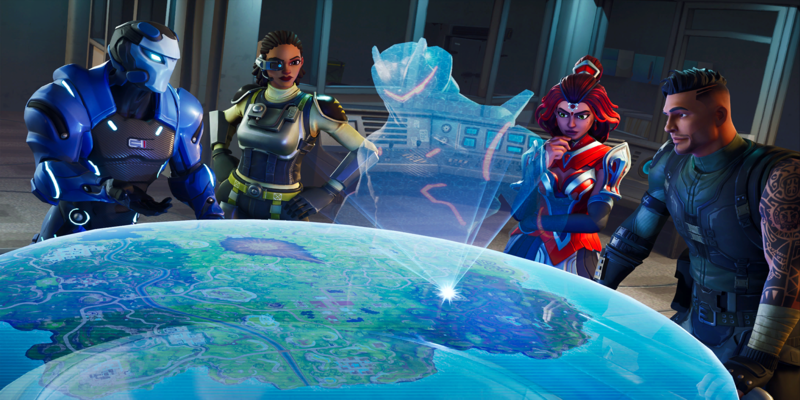 There are too many audio bugs for a competitive game, and Epic Games is looking for our help. Anyone who has played Fortnite since release knows that audio issues have always been a part of the game. In fact, we have only been able to distinguish enemy footsteps above or below us for a short time. To be fair, there are a lot of variables to consider in Fortnite when it comes to fixing audio issues. 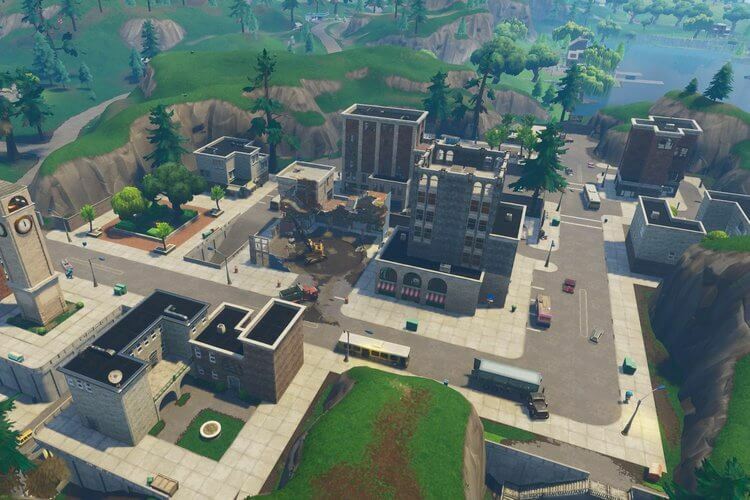 Player locations, the weapon they're using, the materials they're building with, and a host of other considerations have to come into play when Epic tries to identify and fix audio glitches. 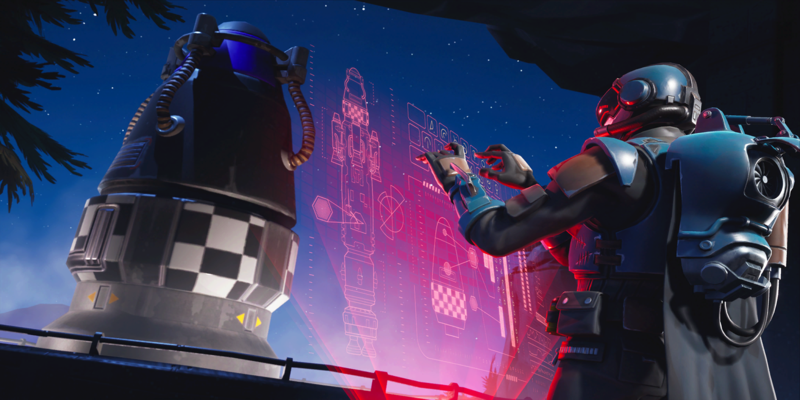 The first round of the Fortnite World Cup qualifiers brought some of the audio issues to the forefront and motivated Epic to try to get some of them fixed. Epic can't do it alone, though. There are too many clips to view and too many situations to consider. That's why they made a post on Reddit, calling for help from the community. It's clear that Epic needs to iron out their game, especially with so much prize money on the line. It's unfair that countless players have died as a result of audio glitches, preventing them from rising in the tournament. If you've experienced an audio bug, make sure to record it and send it over to Epic. With enough player support, we should be able to address many of the most common audio bugs and get them out of our favorite game. 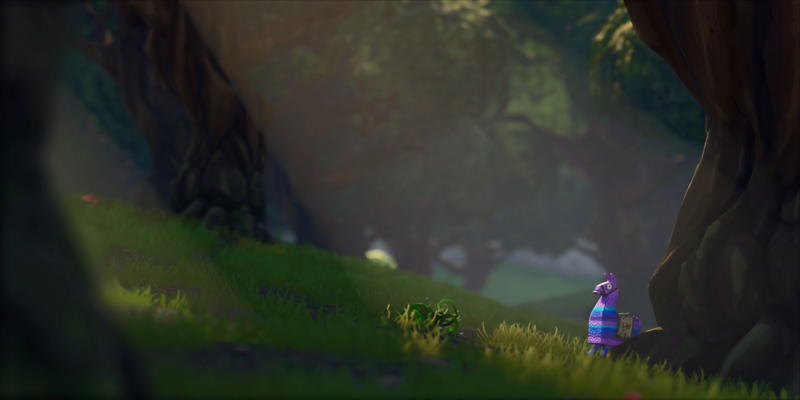 Follow @FortniteTracker on Twitter for more Fortnite news.